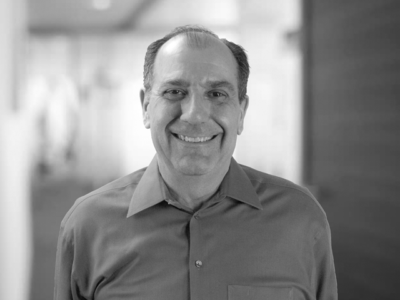 Rich Cecilione is Versa’s Regional Sales Manager whose responsibilities span the Gulf Coast, Arizona, New Mexico, and the Rockies. He is also Versa’s Oil and Gas Industry Manager. During Rich’s over two-decade history with Versa, he has earned the respect of distributors and customers alike. He is recognized as a technical authority on all facets of pneumatic directional control valve selection and circuit design. Rich has spent his entire professional career in pneumatic products. Prior to Versa, he held positions from sales to president of a U.S. subsidiary of a French compressor manufacturer. On two occasions, he developed and implemented strategies and channel structure for the introduction of product to the U.S. market. In his spare time, his favorite activity is to golf with friends.